Are you frantically searching for that last-minute resource you need? Jutta Seibert, Director of Academic Integration, recommends WorldCat, a catalog of library collections worldwide. It highlights publications available at Villanova -these are readily accessed, but other items can be requested with an interlibrary loan (ILL) request form. However, ILL requests take about 5 days so ILL is not really a last minute choice. WorldCat includes all monographs published in English. WorldCat covers books in all subject areas, but it is of particular interest to students and faculty in the humanities and social sciences. And to make it easy for first-time users, there is an online tutorial, WorldCat Step-by-Step, which explains how to use this database. WorldCat is listed in “Databases A-Z” on Falvey’s homepage. 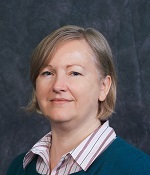 Jutta Seibert is the director of Academic Integration. Contact information: office, room 228, telephone 610-519-7876. Other Falvey librarians are also available to help with this database or provide research help. 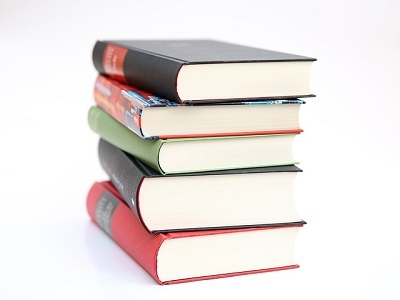 Image of books from pixabay.com. Photograph of Jutta Seibert courtesy of Falvey Memorial Library.